In a constantly evolving legal environment, at Alexiou Knowles & Co a Bahamian law firm we pride ourselves on remaining current in the law. We assiduously track the local legislative process to stay abreast of all enacted amendments to the law, and we place a strong emphasis on continuing legal education for our attorneys. 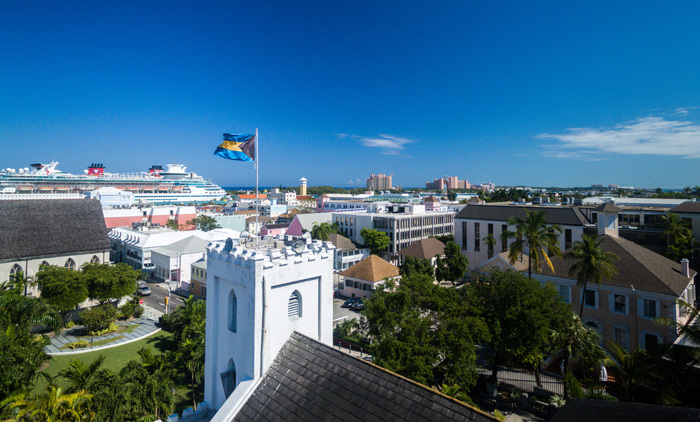 Visit this page to see the latest news and updates in Bahamian law.